Capturing a moment. A mood. It’s what I do. And I love me some Instagram! This is what my week looked like! 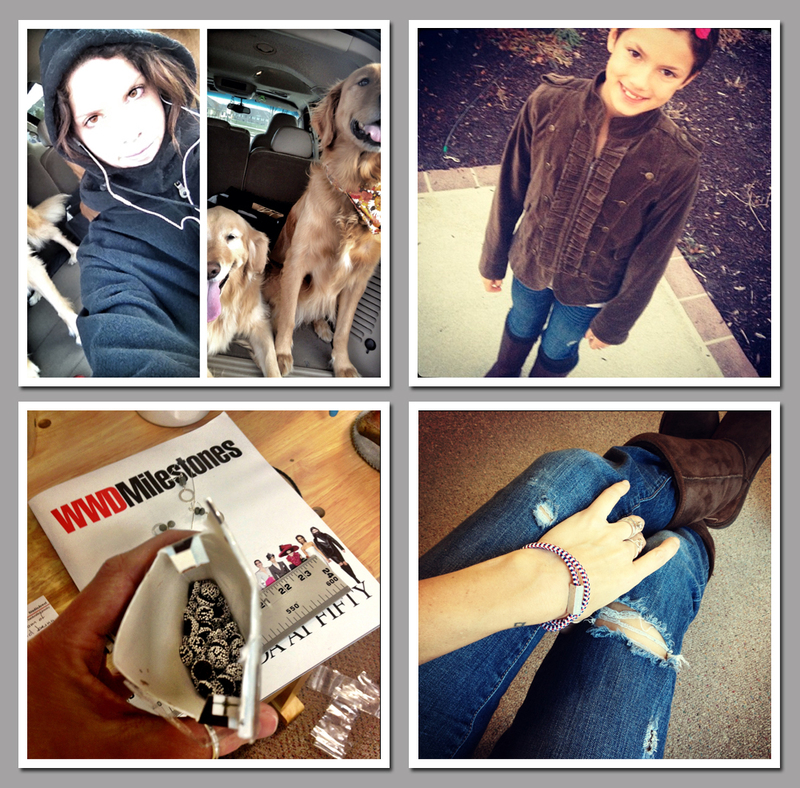 1. my post run – ninja like with my accomplices. 3. more studio snacks….me thinks I like candy! 4. I VOTED! and I have a bracelet to prove it! So do you instagram? I’d love for you to follow me! I’m easy to find it’s just StudioJewel! 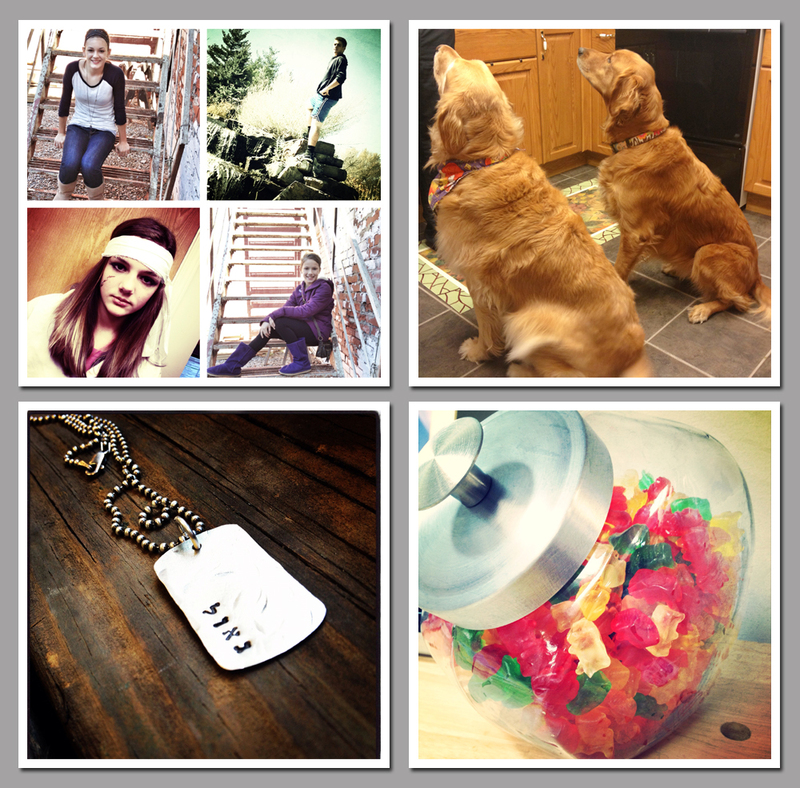 Here’s my followgram link! Have a great weekend…love you bunches!